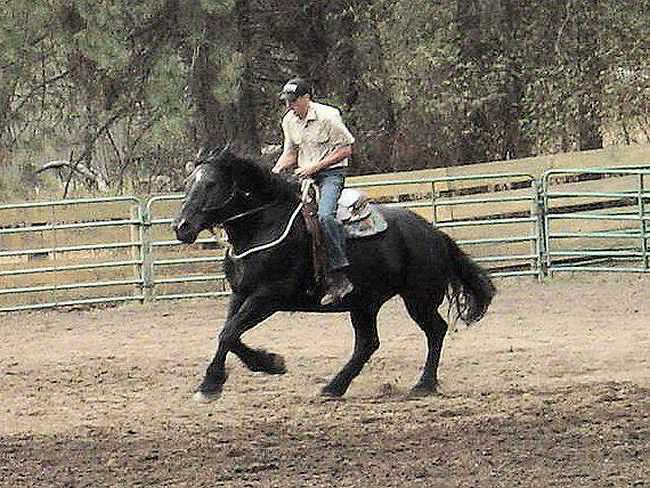 1993 Percheron Gelding Big, Black, Beautiful! Gentle enough for one, two or three small riders! Big Boy is trained for trails and also driving. Ranch favorite, he is easy to trim or shoe and loves everybody!